Sometimes I find interesting things on the internet and I want to post here on Freshome, but I hesitate, just to find them later on another website and then I don’t know why but I want to post them. 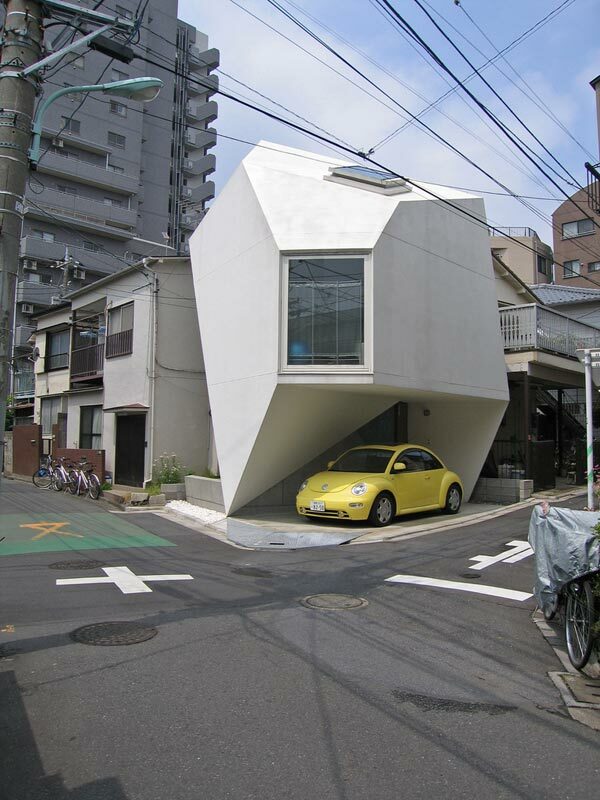 I’ve found this collection of images of interesting houses in Tokyo at Flickr almost a week ago but as I’ve said before I wasn’t in the mood to post, but today I’ve found these pictures again on Orangebeautiful, and I really liked this Tokyo residence by architect Yasuhiro Yamashita. Is a great example of how you can use just a small piece of land to build an really interesting piece of architecture. If you want to see more interesting pieces like this you can check the Tokyo Architecture set on Flickr.